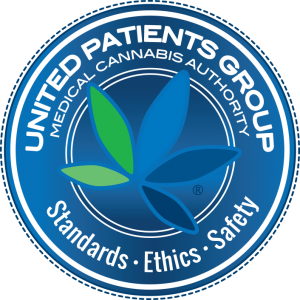 We are proud to partner with Steep Hill Laboratories as a Preferred Testing Laboratory for the United Patients Group Seal of Approval. Steep Hill is an independently owned and operated analysis, biotechnology, and research and development facility. We seek to empower cultivators, dispensaries, manufacturers, and consumers with a transparent understanding of science. 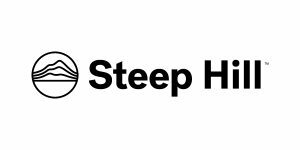 Steep Hill is the country’s leading cannabis science and technology firm. Steep Hill opened the first commercial cannabis lab in the United States in 2008, and now has company-owned labs in Berkeley, CA, and Seattle, WA, with licensed labs in Honolulu, HI, Columbia, MD, Las Vegas, NV, Albuquerque, NM, Jamaica and now Israel. We plan to have a licensed location in Portland, OR in 2016.